Hello guys welcome back to another blog post! Today’s as I am sure you have guessed from the title is what I think will be hitting our high-street this Spring time. Lets get started then, For females I think that four of the main trends for Spring 2016 will be denim, metallics, pale pinks and cigarette pants. For me these are the main things that have stuck out to me while I’ve had a naughty nose on the high and checking out some online stores. So denim how do you wear it? Denim is so easy as I’m sure we all own a pair of jeans but denim can go much further from just bottoms to tops, dresses and jackets. OH an of course the 2002 Britney and Justin collab, I honestly can say I LOVE DOUBLE DENIM! For me this spring I want get my hands on more vintage denim as I like the worn look. 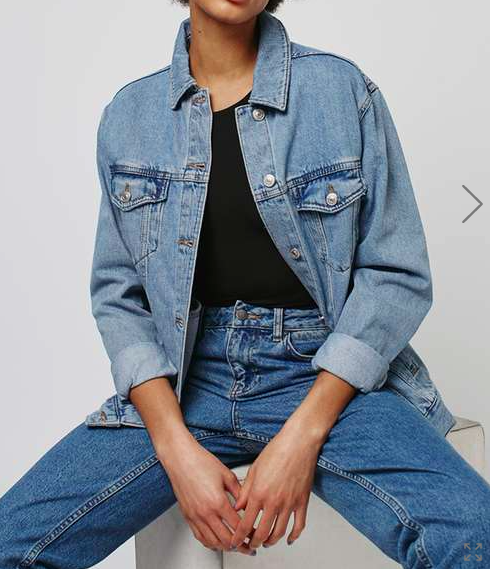 However I have this outfit idea which is a triple denim piece. yes triple. jeans and a tee with a patchwork denim jacket. I know some may be thinking ‘wow she’s gone crazy’ but I honestly love the denim on denim look when it is done right. Now for those 80s metallics, am I a fan girl ? Yes I am. But only for certain things, I prefer this as an accent to an outfit so for example, a bag, a bralet or a slinky cami top. I would probably stick to the darker metallics like grey silver and of course black. I would personally stir clear of the pink but I could jump on board with copper. I’m hoping to purchase a metallic/holographic bag for Glastonbury festival, Im so into this 80s vibe which seems to be emerging I’m not up for everything but I’m so onboard with the metallics. Now of course pale pinks that are in every single Spring season. 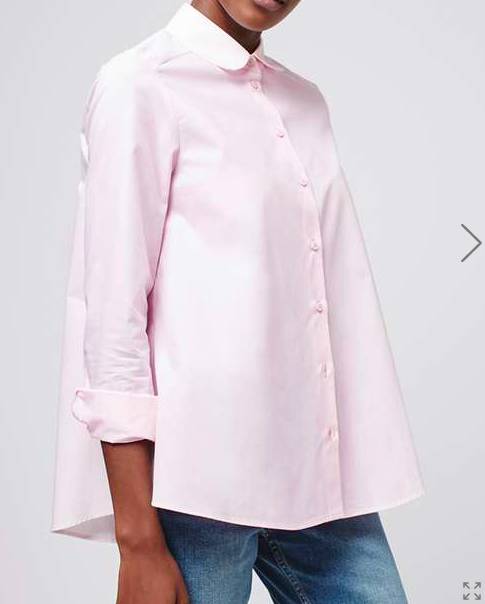 I’m sure well remember the pale pink biker Zara sold a few seasons ago that went down a damn treat. Personally I am not fond of what designers do with pale pink, sometimes it loos cute and other times its that tacky barbie doll look, both I do not think I suit. So I can say I will probably avoid pale pink. But hey! Never say never. For me i’ll probably lighten up my wardrobe with some pale greys and whites. but Im hoping to add some blues in! Cigarette pants? YES PLEASE. I am currently on a hunt for the perfect pair for Spring time! 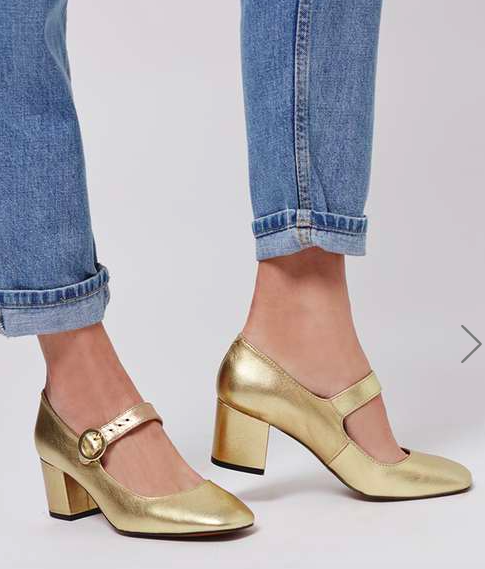 They are just so flattering and I kinda dig that ‘Boy Chic’ look.They are something which I think look super cool with a tee and trainers or for a smarter look, a blouse and some heeled boots for an evening appropriate event. I really want pants for spring time as in England you can’t really wear a skirt with no tights in Spring (or even Summer for that matter). So pants are a nice alternative. 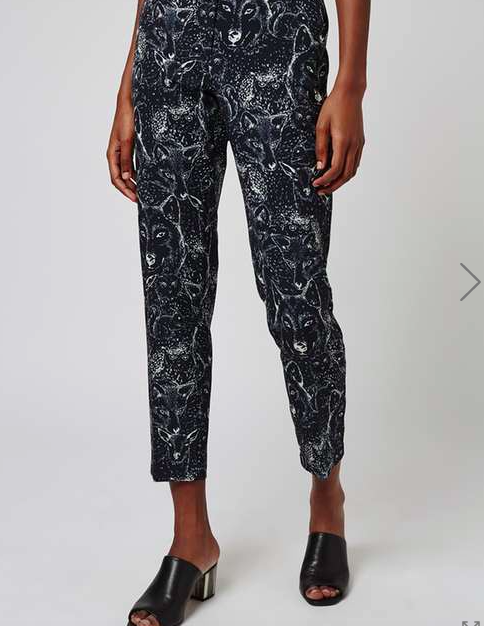 Also when I go to NewYork at the end of Summer I think pants will be a good alternative for evening time when it goes a little cooler in the city. Thank you for reading this weeks post guys on what I think will be hitting the stores this Spring. I hope I have been able to give you a few ideas on what you would like to add to your wardrobe. 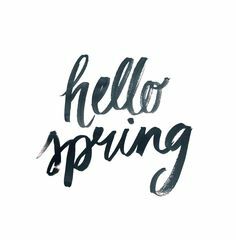 here below you can shop some items that are my must haves for my Spring time wardrobe.